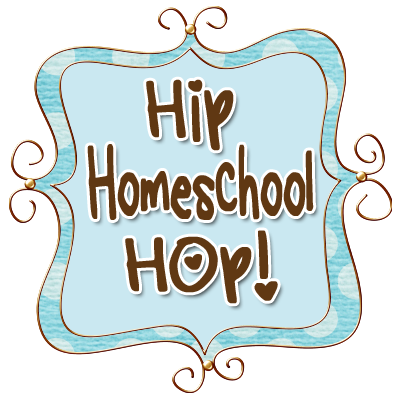 ← 2013 Fall Parties at Homeschool Enrichment! I attended a homemade ornament swap today with the attachment parenting group in my area. It’s a swap I’ve been participating in the past five years or so. This year I did a paper mache ornament and embellished it with the group name and year. Added some paint on glitter. They were less time consuming than some I’ve done in the past but I really needed that after my Jesse Tree ornament swap last month. Below are a few pictures that I took of the ornaments. In the basket below are the ornaments that I made for 2013. Below are the ornaments that I came home with. Super cute! My boys made glitter stars for the children’s ornament swap. All the ornaments from all the groups at the swap. This entry was posted in Crafty Creativity by bleeglaser. Bookmark the permalink.